Welcome to Paragon Jeanette Ponce! 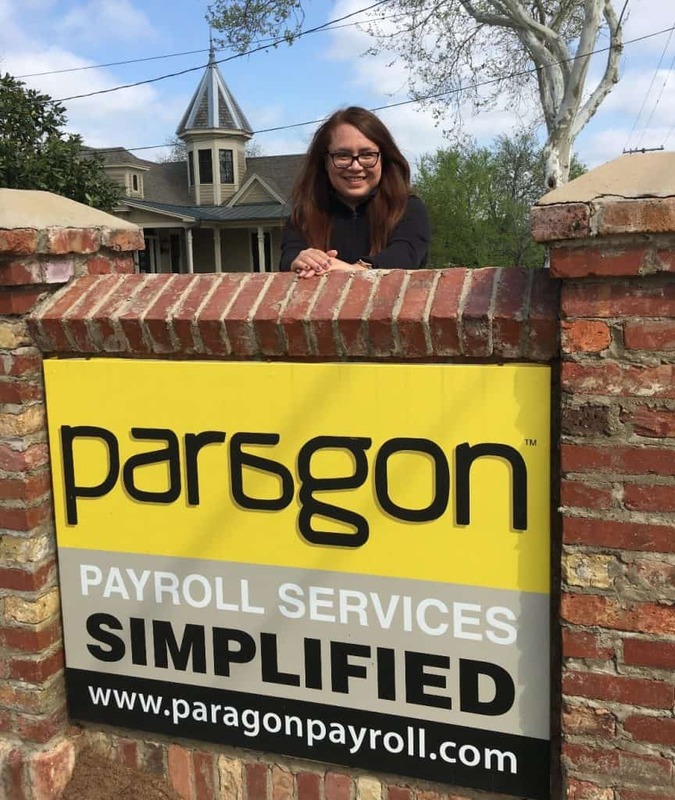 | Paragon Payroll, Inc.
As we continue to expand our operations, we are excited that Jeanette Ponce has joined the Paragon Payroll team in our Midlothian, Texas office as a Client Advocate. Jeanette comes to us with deep payroll experience working previously with ADP and OneSource Virtual. In those role, Jeanette proved herself as a seasoned team member supporting clients in all facets of payroll management including tax research and garnishment support. Plus, Jeanette is Spanish bi-lingual which will further serve our diverse client base. Jeanette joins Paragon at an exciting time as we continue record growth while executing our mission of delivering the best concierge client experience.